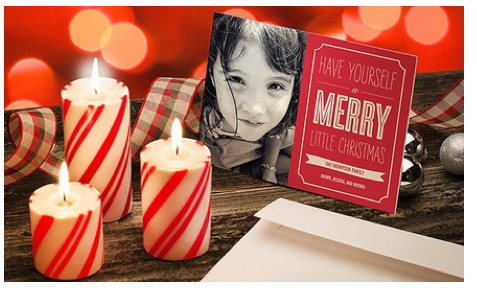 You are here: Home / online shopping / Top Holiday Photo Card Deals! 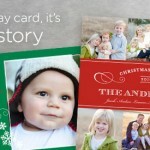 Top Holiday Photo Card Deals! December crept up on me and now I’m scrambling to find the best deals on holiday photo cards! Here’s a round up of the best online deals! 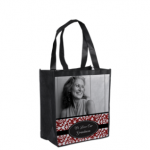 30 4X6 OR 6X8 photo cards for $10.50 – ready for next day pick up! 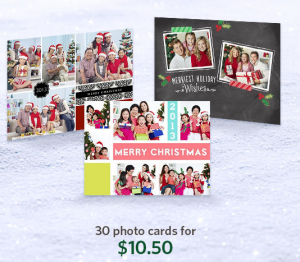 Get 50 holiday photo cards for $20 and get free shipping when you spend $50 or more! This offer is valid through 12/6. Save up to 30% on holiday cards! Prices start at $.28 per card! Plus you get free shipping! Snapfish: Buy 1, get 2 free Photo Calendars and Photo Books! Photo card deals from Vistaprint! 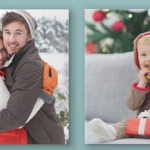 Shutterfly $10 off $30 purchase code = cheap photo gifts and holiday cards! 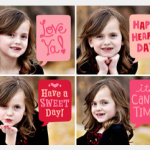 Personalized School Valentines only $.99 shipped!